Baking soda is relatively straightforward. It’s sodium bicarbonate. It’s naturally derived from minerals. Add water, an acid and heat and baking soda will cause those elements to rise: voila, cake. Add a box of it to a fridge and things become decidedly less stinky. That’s my sister above recounting the story of how our family discovered one surprising use for Arm & Hammer baking soda last summer. Our mom left a watermelon in the backseat of her car and when the temperature soared past 100 degrees it burst all over the backseat, pooling in the foot wells. Baking soda helped to soak up all the pulp and even though it took awhile baking soda even neutralized the beast of an odor that the spoiled watermelon left behind. Last Thursday, my sister and I were treated by Arm & Hammer to manicures and pedicures in which the aestheticians used the baking soda as a skin softener and exfoliant (just add the baking soda to water before soaking your feet or make a paste with baking soda and water to rub over your skin, works on your face as well). 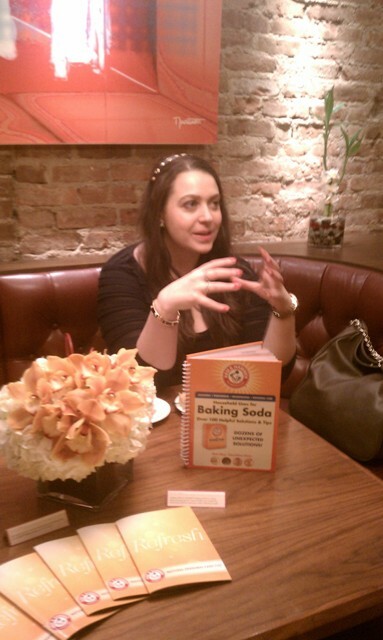 As we indulged in the TLC, we learned about a few other surprising uses for baking soda. 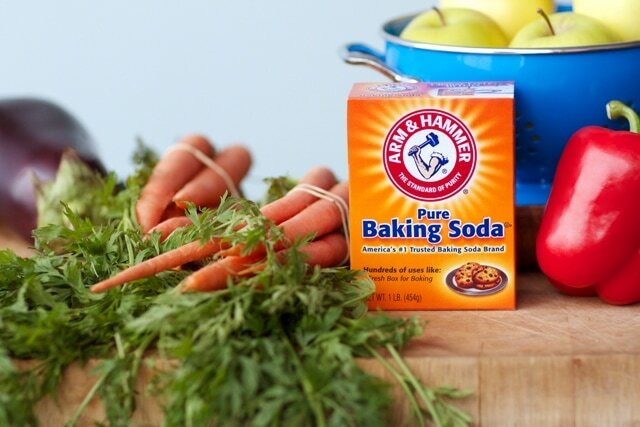 Since baking soda is all natural it is gentle and safe enough for use by kids, on pets and by pregnant women. 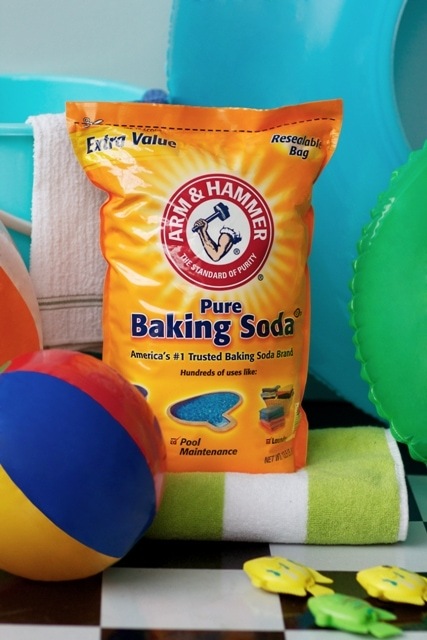 However Arm & Hammer baking soda is powerful enough that on July 4, 1986, to celebrate the 100th anniversary of the Statue of Liberty, it was used to remove 99 years of coal tar build-up without damaging Lady Liberty’s copper. 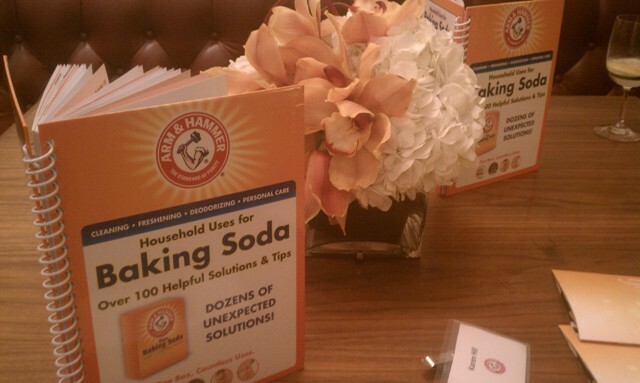 To find out more about Arm & Hammer baking soda and how to use it, visit www.armandhammer.com.